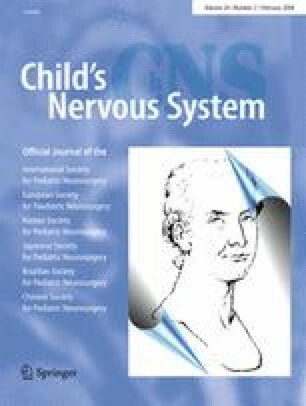 The authors previously conducted a retrospective study regarding deaths from CSF shunt failure to identify circumstances surrounding shunt malfunction-related deaths in children in the modern era. Using the same methodology, we conducted a follow-up study to determine whether recent policy and procedural changes instituted since the time of the first study had effected a change in the mortality rate of our shunted patient population. Thirty-nine original patient records (of patients seen at Children’s Hospital who died with the diagnosis of hydrocephalus between 1998 and 2004) were identified and reviewed for inclusion into the study. Only four (10.3%) were found to have died directly as a result of shunt malfunction. Our rate of shunt malfunction death has decreased over time. It is reasonable to attribute part of this decline to continued improvements in diagnostic and therapeutic techniques and to the use of surveillance scans to identify asymptomatic patients with shunt failure. However, we believe the majority of this decline is due to two additional factors: (1) increased nursing staff and (2) effective patient/family education. The authors wish to thank the State of Alabama Department of Public Health, Center for Health Statistics for its assistance in gathering data for this study.